Effective water management not only saves money, but it also enhances landscapes for greater enjoyment and contributes to higher property values. Although the drought is officially over in most parts of California, the price of water continues to rise as an increasing population puts more demands on our water supplies. 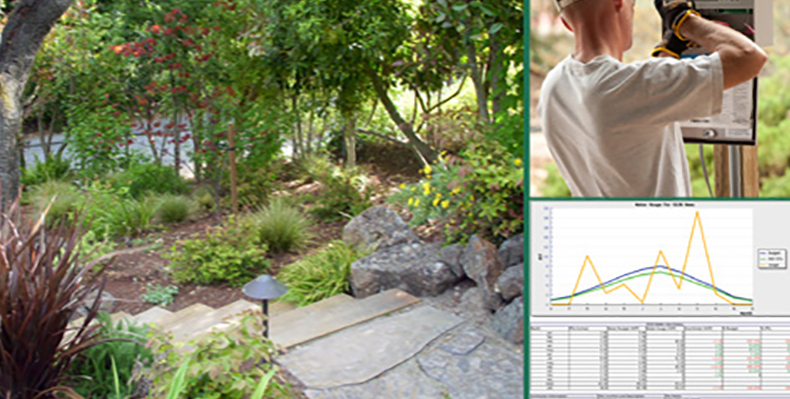 By promoting outdoor watering efficiency and reducing wasteful runoff, CLCA Certified Water Managers provide solutions. CLCA Certified Water Managers must pass a written test to become certified, complete an irrigation audit and demonstrate proficiency at required levels for one year on actual landscape sites, prior to achieving full certification status. Improve your landscape. Overwatering leads to weeds, pests and plant disease. Preserve your hardscape. Fences, concrete and asphalt all deteriorate faster when subjected to over-spray and runoff. Save you money. Water rates keep rising. Saving water saves money. Click here to find a company near you with Certified Water Managers on staff.